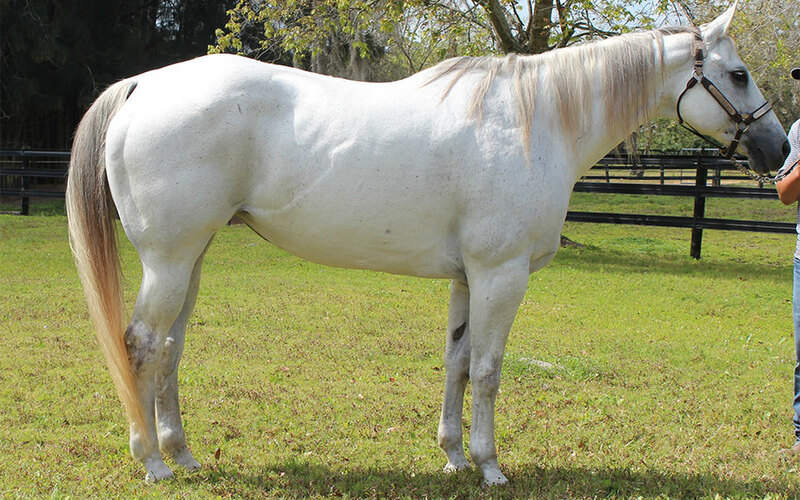 “Carrie” is a 16 year old mare that is beautiful and as the records to prove it. 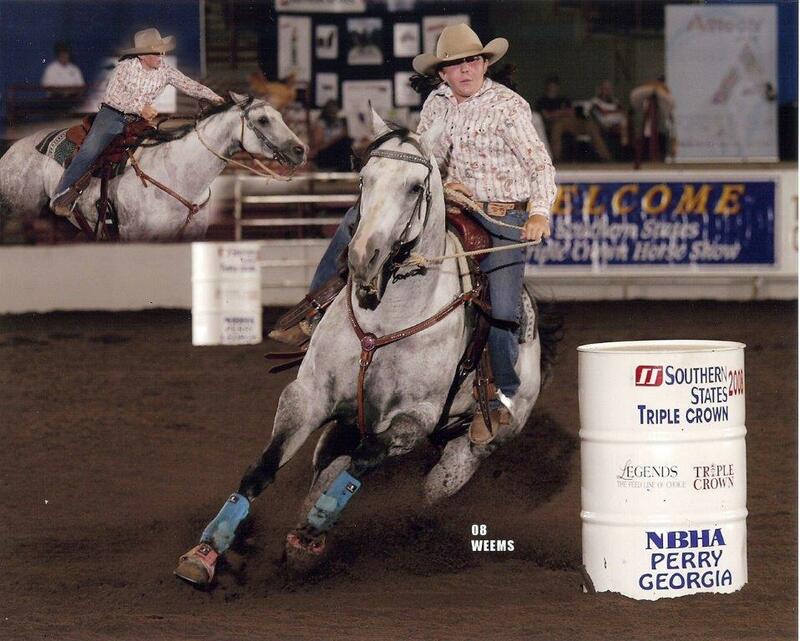 Still being used in the team roping pen. 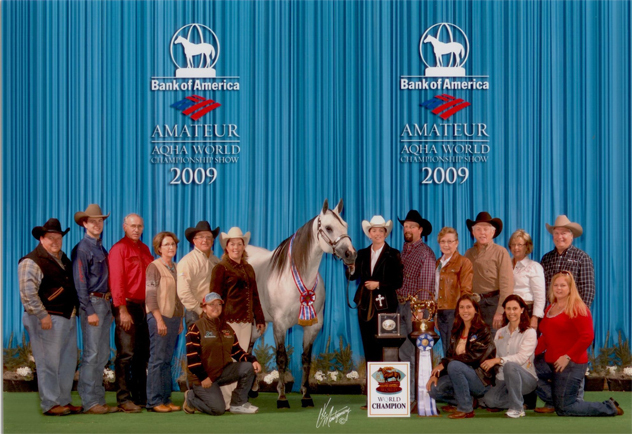 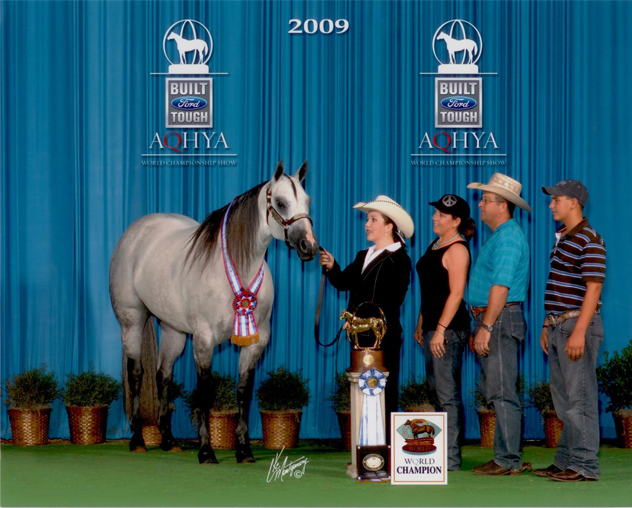 Carrie would make any one a great Halter/Showmanship mare, that can be roped on or run barrels.